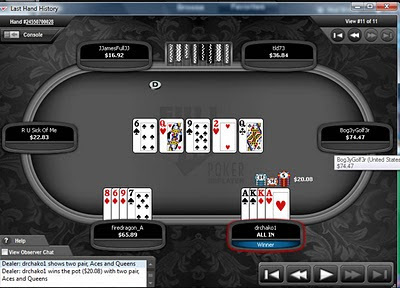 Never Play Cards With a Man Called Doc: Best PLO Hand? I'm told it's the best hand. Never had it before, I don't think. It actually held up, too. Yeah, but you had to counterfeit the hand that led on the flop and turn to do it. Now, you should know better - you aren't double soooooted, which may be the best hand. I actually would prefer having AAKQ ds, though. 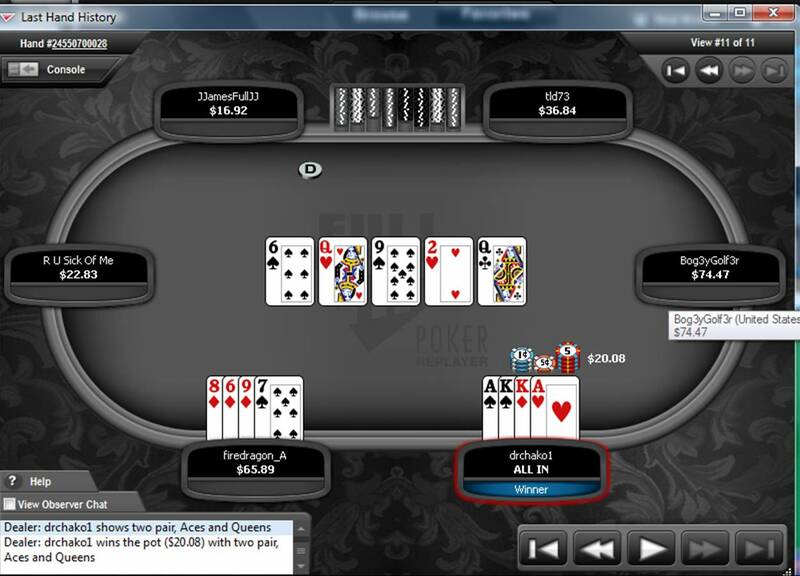 AAJT double sOOted is my favorite for PLO-Hi. There's a debate on it unlike O8 where AA23 is king.